Hop on board on our luxurious and spacious 51ft sailing yacht! Based in Marina Kastela, Croatia. We can make your sailing holiday in Croatia an unforgettable experience. Our experienced skipper is available for charter with the yacht so you can relax and enjoy your holiday. Croatia is a beautiful country, with over 1000 islands to explore, warm waters to play in and sheltered bays to enjoy. A skippered Croatian yacht charter holiday has never been more exciting. At GoXperience, we strive to provide our customers with breath-taking sailing holidays in Croatia with a skipper. Life is all about experiences, they build your values, visions and make you who you are. They lay out the basic characteristics of your personality as well as your physical health and appearance. 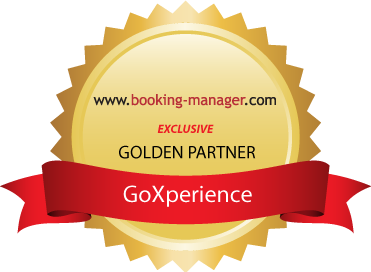 So if you’re thinking to book a Croatia sailing holiday, think GoXperience.